With an opportunity for designers to get involved in-store comes many questions. 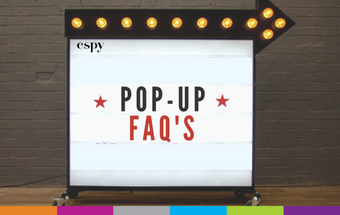 The espy team is here to answer any and all FAQ regarding being an in-store pop-up. 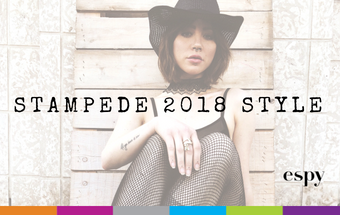 We have a passion for supporting up-and-coming designers and out of town designers so they can build a following in our beloved Calgary. 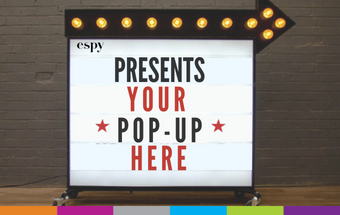 espy is officially introducing pop-up shopping to Calgary. 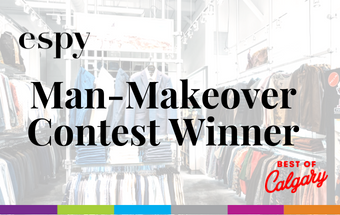 Meet the designers and get first-hand looks at up-and-coming brands. Rotating every few weeks you will be sure to fall in love with new designers all the time. 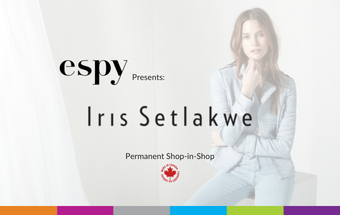 espy is proud to welcome Canadian Designer, Iris Setlakwe into a permanent shop-in-shop area. 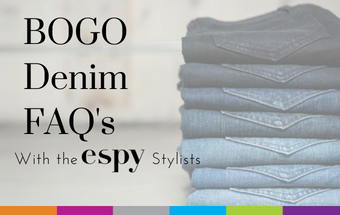 With the continued success of this brand, we are excited to promote one of our favourite designers even more in the new, expanded space. 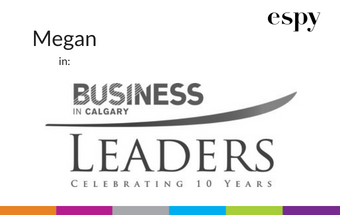 On June 27th, Megan received the Business in Calgary Leadership award. Read her article in Business in Calgary and watch a short video with her explaining what it takes to be a business leader in Calgary today. Happy Birthday, Canada. 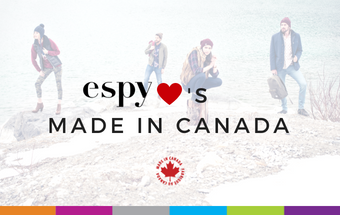 espy loves to promote “Made in Canada.” It’s important to know who and where your clothing is being produced. These are some of our favourite Canadian designers we want to celebrate this Canada Day. Mirror mirror on the wall, who’s the best-dressed Dad of them all? It’s that time of year again where we celebrate Dad. We know how tough it can be to buy for him. 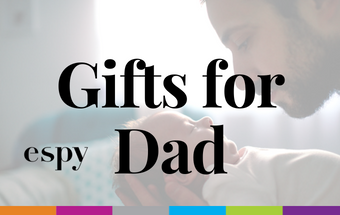 The espy stylists are here to help with gift ideas for every type of Dad. We have got you covered.